Having an inspection when purchasing St. George or Hurricane UT real estate is really vital to saving money and hassles down the road. But not every inspector knows everything about a home. Finding the right inspector can be tricky. 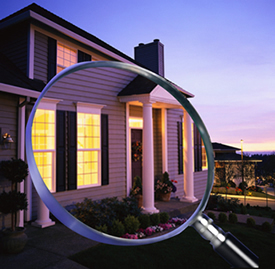 A good home inspector can save you thousands in financial problems down the road, but if your St. George real estate inspector is going to find potential problems in your future home and you are going to re-negotiate with the seller for a better price, then time is of the essence. There are many inspectors in the Southern Utah real estate area but you can narrow down the choice by asking some crucial questions. HOW INFORMED ARE THEY OF BASIC APPLIANCES? DO THEY USE UP TO DATE INSTRUMENTS TO DETERMINE ISSUES? Yes, gadgets and gizmos may seem all bells and whistles but there are some serious tools out there designed to find problems such as CO detectors and pest problems. 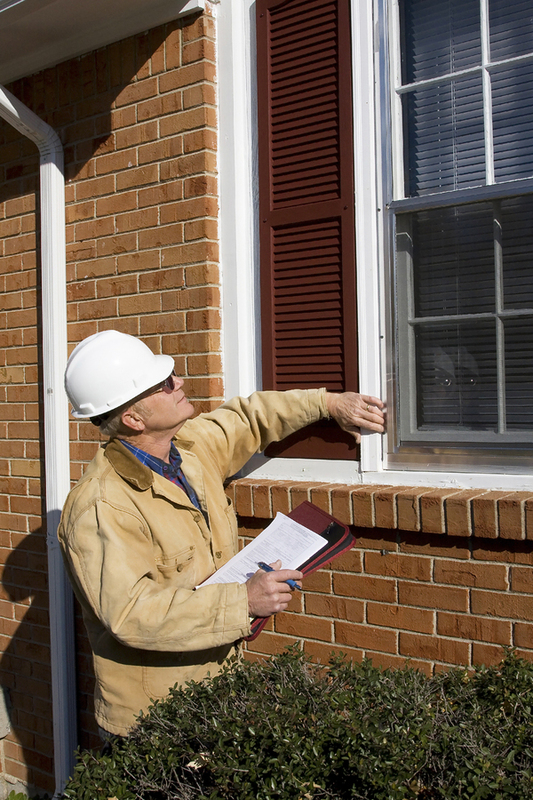 Make sure the inspector has a wide range of tools for specific inspections throughout the home. WHAT TYPES OF TEST DO THEY PERFORM? Anyone with a pencil and a clipboard can run down a checklist, giving items predetermined evaluations of good, satisfactory and poor. A proper, narrative report allows the inspector to go into real detail about their discoveries. This is an advantage to you as the buyer and your agent, who will know if you are getting the deal you thought you agreed upon, or if re-negotiation is actually in order. A good report can help you make an accurate estimate of what kinds of costs you might incur with the house before making the financial commitment to buy it. Most inspectors have a good knowledge over a broad range of things but no one inspector is an expert at everything. A good home inspector will know when they are out of their league and recommend that a specialized expert should take a closer look at a potential problem. This can save hundreds in future repairs if any large issues are taken care of at this point in the purchase. Typically a home inspection will run between $300 and $600 and will be an out of pocket expense. Its a good idea to have this cash on hand before placing an offer on a home. A good inspector will be experienced, well-equipped, and will only order the necessary tests to complete the inspection. For more information and to find a reputable inspector in the St. George UT real estate area please contact us!